How do you use the USPS Media Mail® shipping service? Media Mail® is the cheapest way to ship books, vinyl records, or other music with the United States Postal Service®. However, USPS® does not allow the package to contain anything besides the qualifying media products they've defined, and they reserve the right to inspect packages to ensure they only contain qualifying Media Mail items. Books that contain at least 8 pages. CDs, DVDs, records, tapes, or other sound and video recordings. Scripts for plays, books, periodicals, and music. 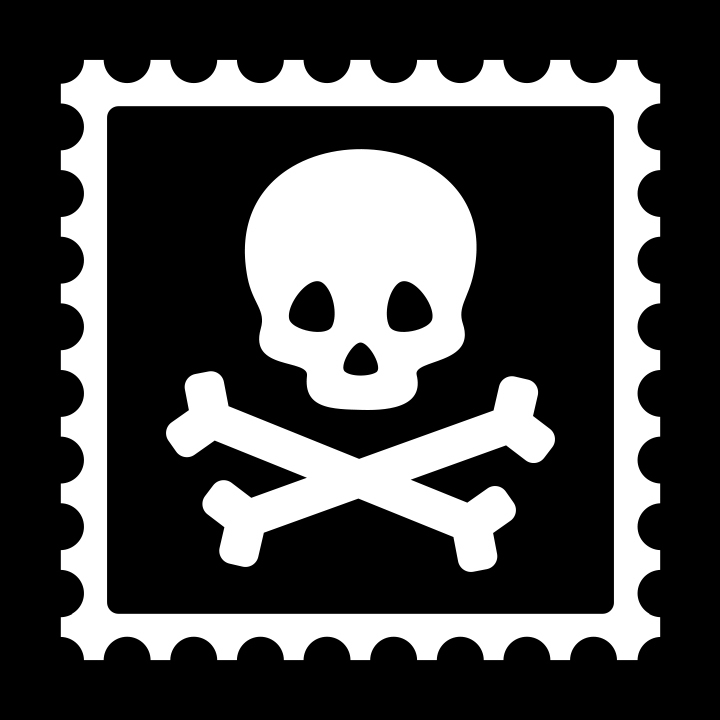 Media Mail® packages cannot contain advertising of any kind, and USPS® explicitly forbids comic books from being shipped with Media Mail®. Can book subscription boxes use Media Mail®? A common question is whether book subscription boxes can use Media Mail® to ship their packages. If the package only contains books, and does not include other items such as T-shirts or bookmarks, then Media Mail® is a great service to use. 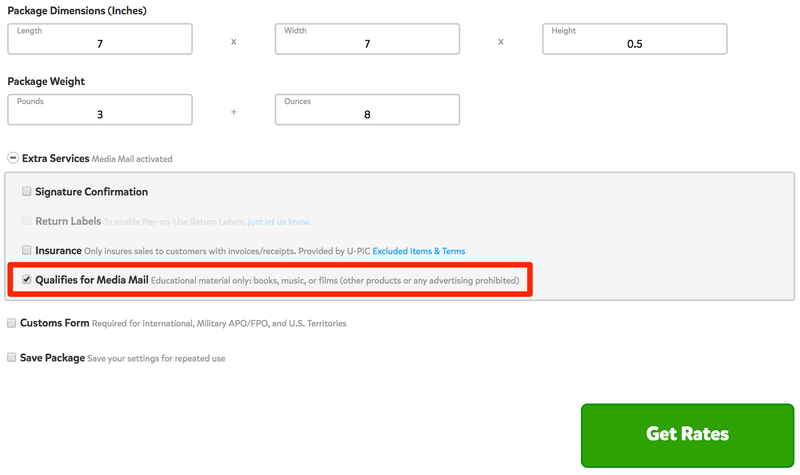 This will enable Pirate Ship's rate shopping to show you Media Mail® rates.